truSculpt is the latest non-surgical, no downtime procedure that targets problems areas resistant to diet and exercise. 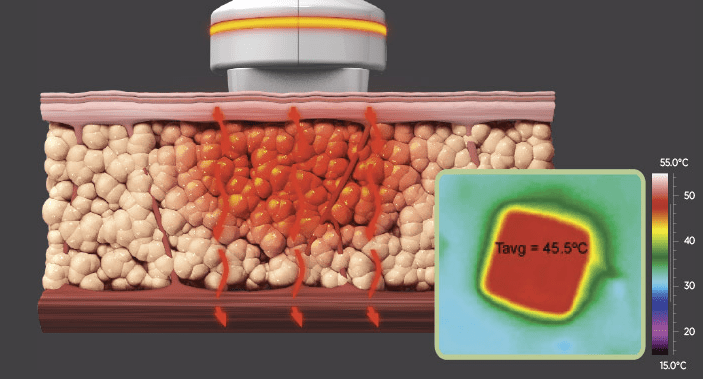 truSculpt is an energy based procedure that delivers controlled, comfortable does of therapeutic heat to target zones. Ideal for both men and women, results typically achieved at 12 weeks. 2-4 treatment sessions spaced 4-6 weeks apart are recommended for optimal results.